I like to offer my short stories free every so often, as kind of a "thanks!" to anyone who has read my book as well as a "see if you like what I have to offer" for those who might read my books. 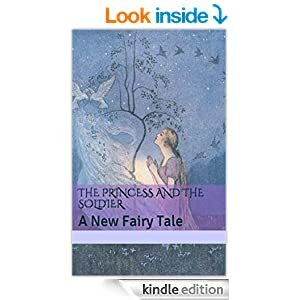 Because of that BOTH my short stories, The Princess and the Soldier: A New Fairy Tale and The Baby and the Bacon will be free 10/18-10/19/2014. 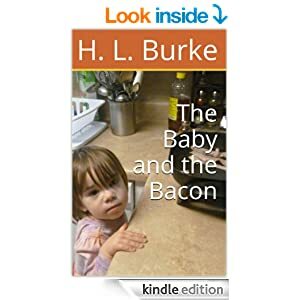 Click the links below to add them on kindle or to any computer or mobile device with the free kindle ap.